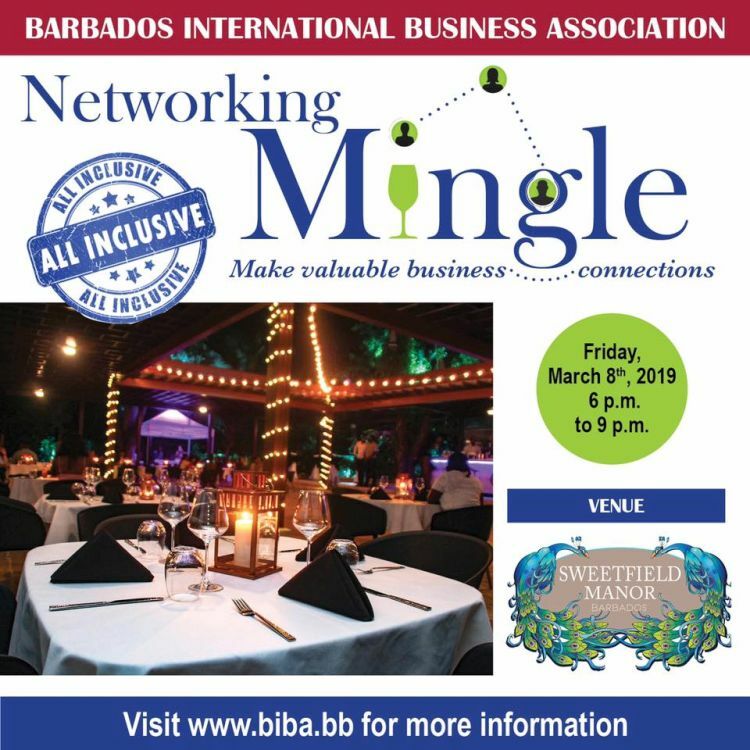 The Barbados International Business Association will be hosting its Networking Mingle at the enchanting Sweetfield Manor. Ideally located close to Bridgetown as well as the bustling south coast of Barbados, this converted historic private home is a unique venue nestled among centuries old mahogany trees and lush foliage. Enjoy an evening of engaging conversation and amazing hill top views. Dine in a romantic setting under centuries old mahogany trees nestled in the Courtyard fine dining restaurant PAVAO and enjoy the tantalizing international cuisine prepared by award winning Master Chef, Trevon Stoute and his culinary team. 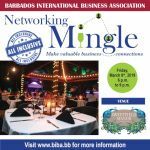 As usual, there will be a selection of delicious canapes being served and drinks will be available at the all-inclusive bar.